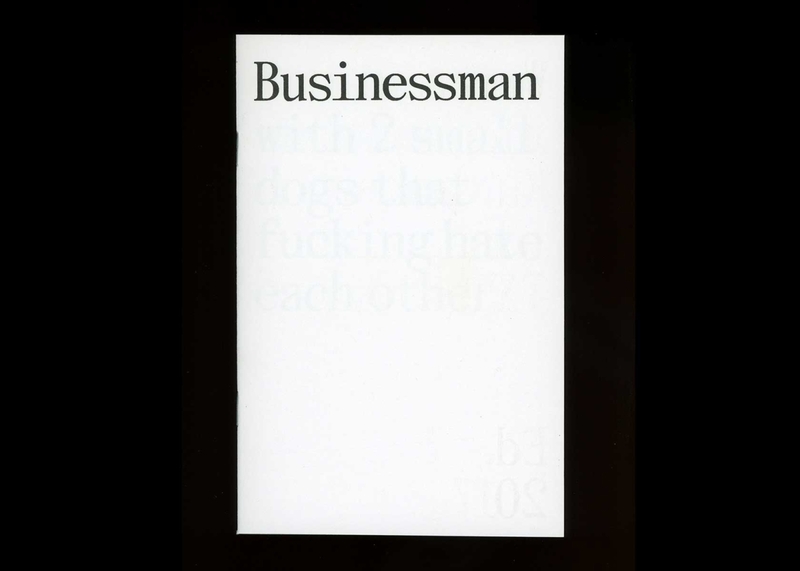 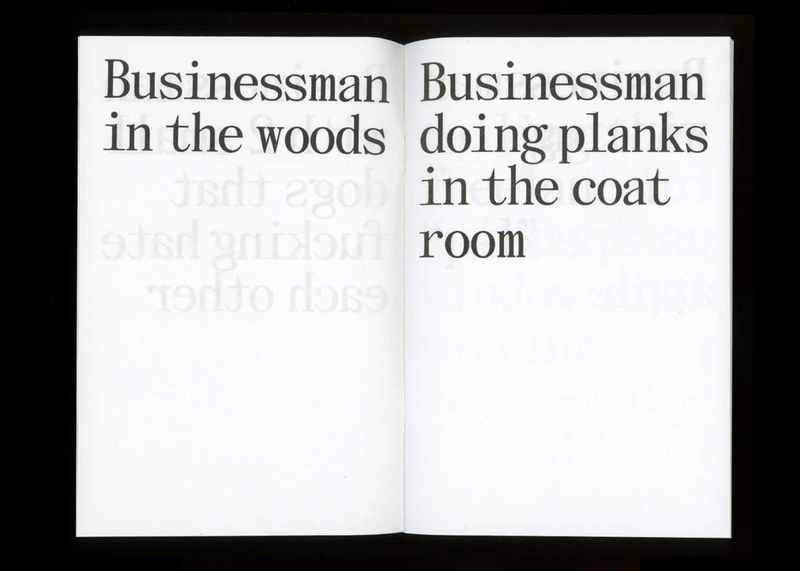 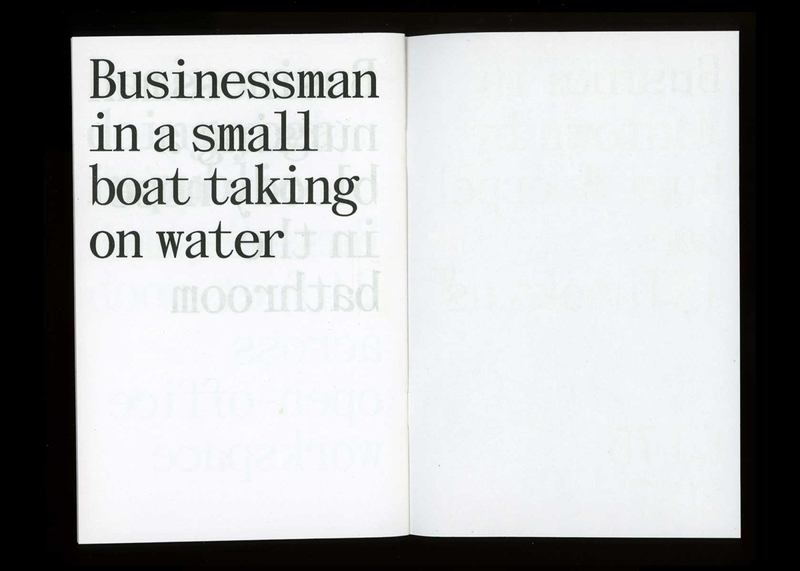 Writings on Businessmen, both observed and speculative. 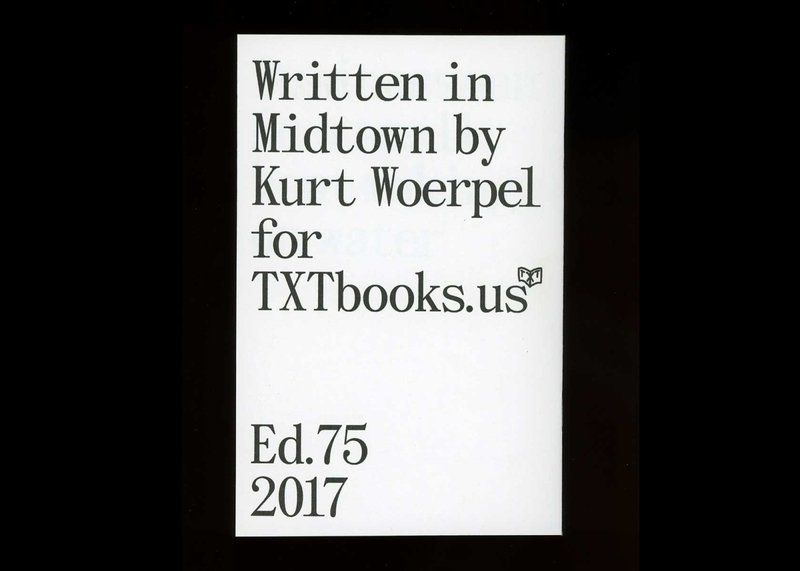 Written in Midtown Manhattan, NYC by Kurt Woerpel. 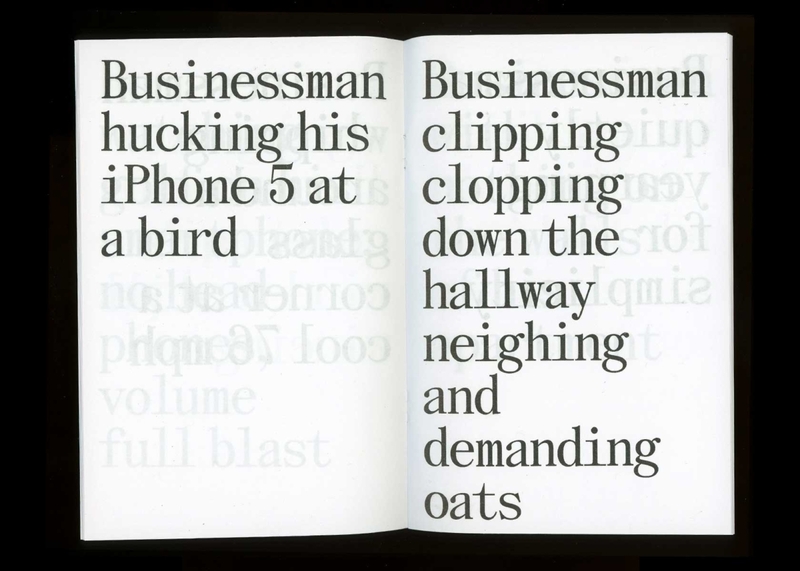 Typeset in Panama Bold by Temporary State. 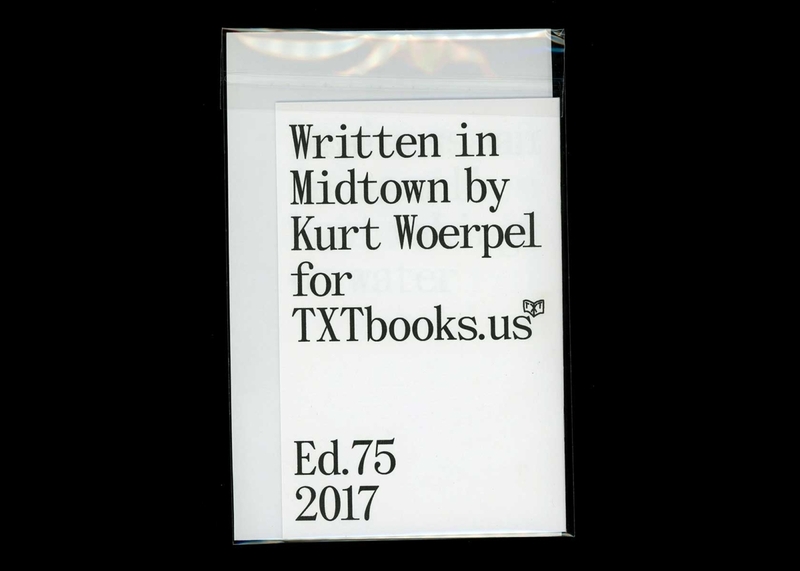 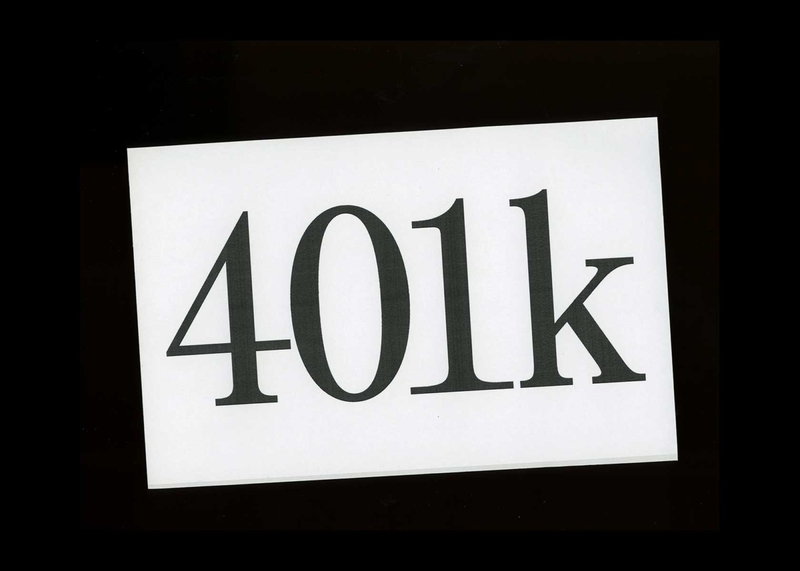 The zine comes with a 401k sticker and is packaged in a plastic baggie for ultimate travel and weather-proofing.